Dr. Maureen Murphy explores how genetics, family history, race, and other factors play key roles in an individual's cancer risk. 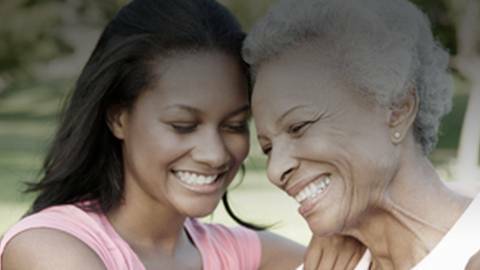 It's widely known that genetics, family history, race, and other factors all play important roles in cancer risk. But what kinds of roles do they play, specifically, and how can we leverage these understandings into better primary care? Dr. Brian McDonough is joined by Dr. Maureen Murphy, research scientist at the Wistar Institute at the University of Pennsylvania. Dr. Murphy has spent the past twenty years studying how genes affect breast cancer risk in women, particularly for African American populations. She discusses her findings on the discovery of p53 protein variants and how this advances the role for precision medicine in treating breast cancer.